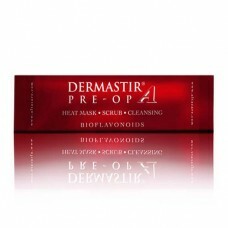 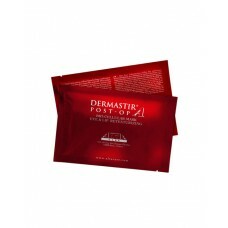 Dermastir bio-cellular post-op masks are made from the fermentation of microorganisms, not from a mechanical manufacturing process. 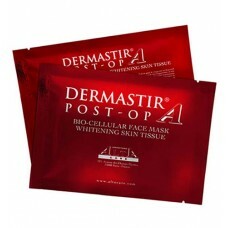 Dermastir utilises biotechnology to manufacture the skin tissue-like material. 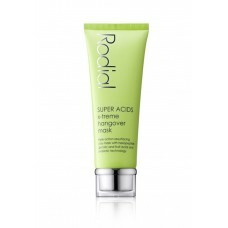 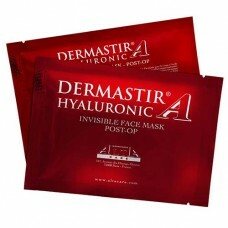 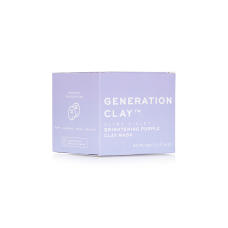 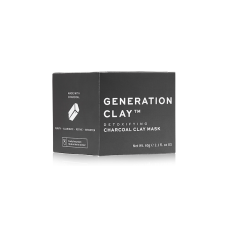 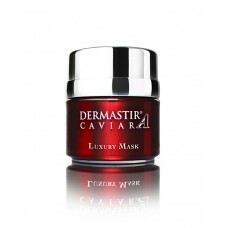 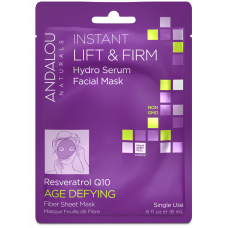 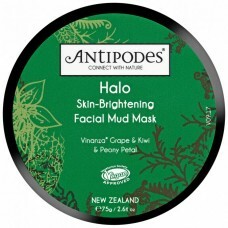 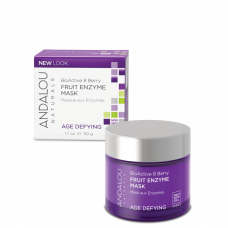 The unique formula produces a protective barrier and collagen production is stimulated. 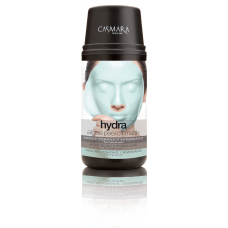 Casmara Algae Peel Off Masks deliver high technology cosmetics formulated with seaweed extraits that provide a powerfull hydrating effect, along with diverse active ingredients which are different on every mask and meet the needs of every type of skin.Apply the mask over the eyes and lips, reaching areas other products fail to reach! 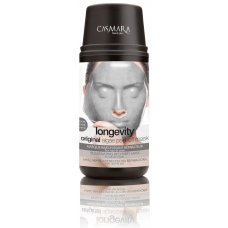 Casmara provides a drainage effect reducing puffiness and dark circles under the eyes in addition to firming and toning skin. 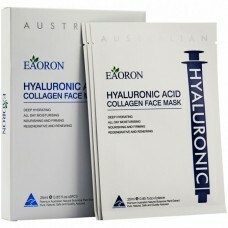 EAORON developed the Hyaluronic Acid Collagen Essence Generation making hyaluronic acid available without the use of needles or injections.